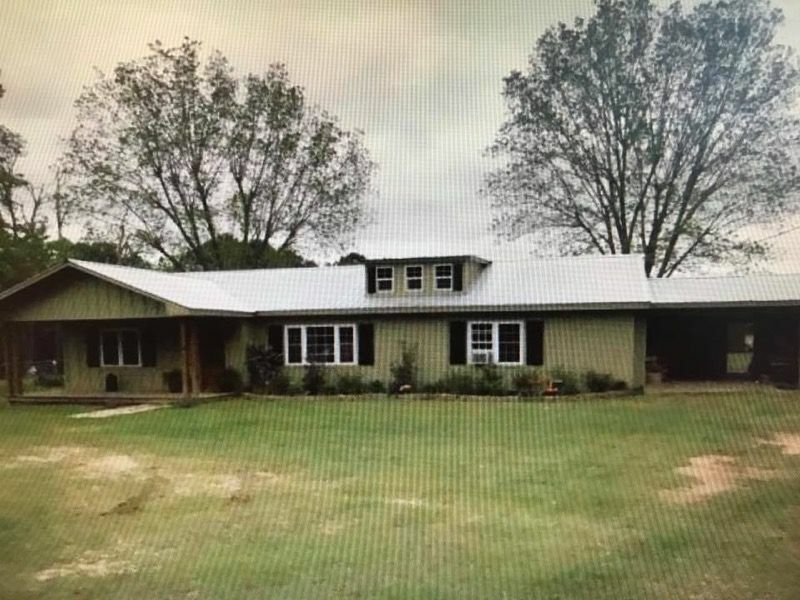 Nice Ranch Style Home on 3 Acres - 5621 Hebron rd., Grove Hill AL "A Tradition of Trust"
A MUST SEE!!! Nice completely remodeled Ranch style home with 3 acres partly fenced. 3 bedrooms, 2 baths, Large open kitchen with custom cabinets, beautiful wood floors. Living room plus small den or play room. New sheetrock, ceilings, flooring. New water lines and septic tank. Large carport and storage room. New metal roof. Country setting, but only minutes from town. PRICED TO SELL !!!. 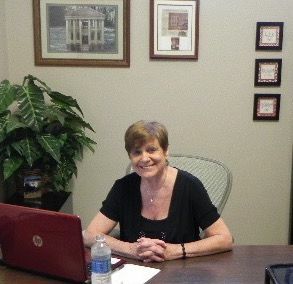 Call Rhonda for a personal tour 251-751-6648. Won't last long.